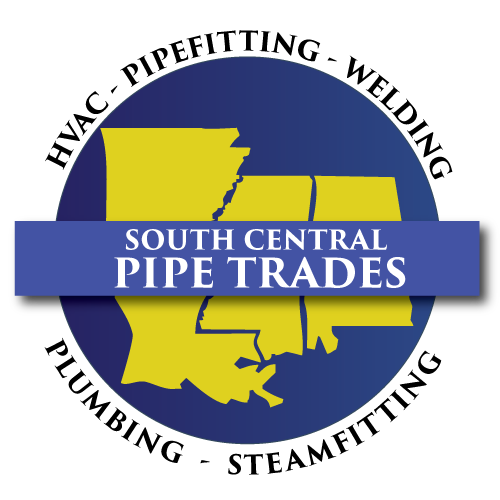 South Central Pipe Trades represents four states throughout the southern region of the United States: Louisiana, Mississippi, Arkansas and Alabama. We provide manpower needs for various skilled trades; such as: plumbing, pipe fitting, welding, HVAC and sprinkler fitting. We cover all areas of the industry that include industrial, commercial, and residential. We also have training facilities for individuals that may need more training or are requiring updates in the above fields. We have positions available for individuals straight out of school to those with 30 years or more experience. The companies we provide manpower for may vary from a 2 man company and may well exceed a 500+ Man Company, all of which offer great pay, retirement packages and health care. Please feel free to explore our website and contact one of our recruiters on the contact page. We have 11 recruiters within the states of LOUISIANA, MISSISSIPPI, ARKANSAS and ALABAMA whose sole purpose is to recruit workers for contractors and to recruit contractors for workers. Our recruiters will be able to assist you with any questions that you may have as well as inform you as to what manpower needs that we currently have available. 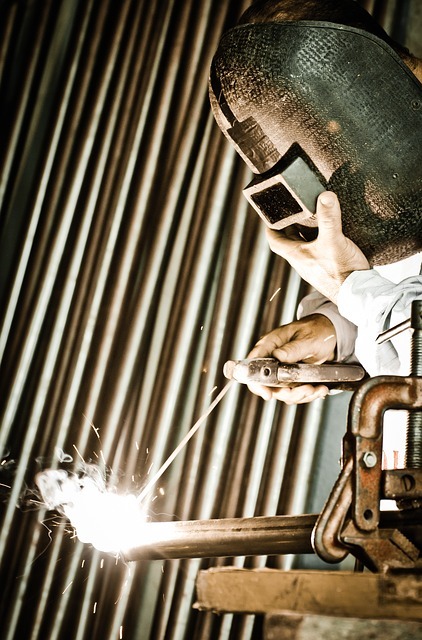 We are currently seeking Qualified Combination Pipe Welders. You must be able to pass a 6 G Pipe Test Heliarc, Stick, Fluxcore. We are currently seeking Licensed and Qualified Plumbers for various projects across the four state region. We are currently seeking Qualified Fabricators, Qualified Pipe fitters and Instrumentation Techs for various projects across the four state region. 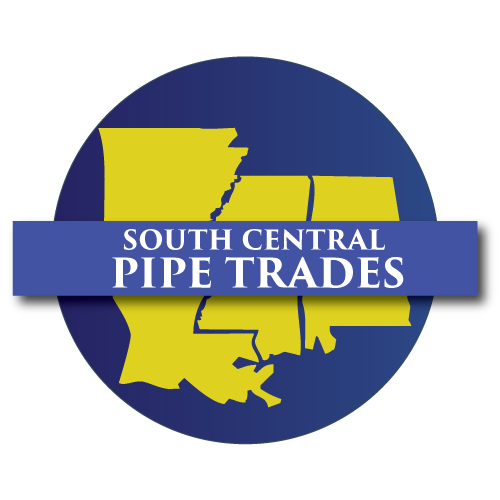 We are currently seeking experienced craftsman that are familiar with all aspects of the HVAC craft. General responsibilities for heating, ventilation, air conditioning and refrigeration (HVACR). This would include the installation and maintenance of all sizes of heating and cooling systems for residential, commercial, institutional and industrial applications. Some job specific applications include complete gas piping installations, high voltage electrical components, testing and analyzing and start-up of different type of systems. A sprinkler fitter installs fire sprinkler piping systems in the commercial, residential, and industrial sectors, with proficient knowledge of fire codes and responsibility for safety applications this tradesperson installs and maintains pressurized piping equipment and devices to supply fire protection and extinguishing systems with water, foam, carbon dioxide and other materials in place such as hospitals, homes, and manufacturing plants to name a few. We currently have positions available throughout our region for immediate employment. For more information as to job locations please use the contact form below to connect with a recruiter in your area.